When budgets are tight, you adapt and wear multiple hats. 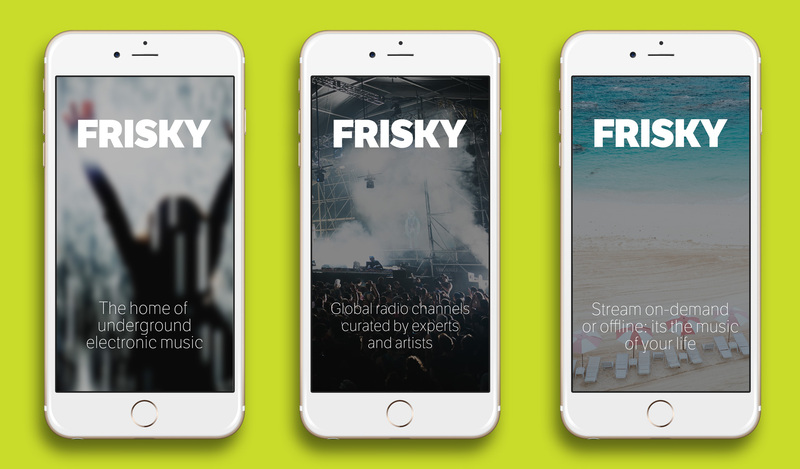 For the all-new FRISKY iOS app, the goal was to create a first-of-its-kind music streaming app that specifically caters to long-form electronic music (ie, DJ mixes). 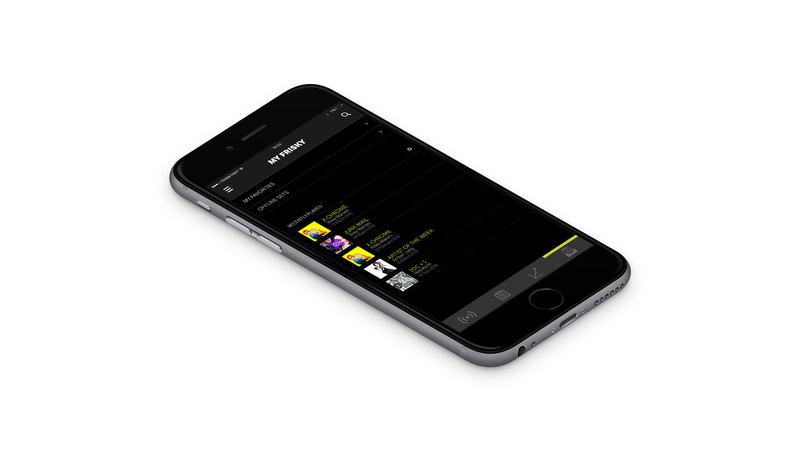 For this project, I taught myself and did the app's User Experience Design and Visual Design. I also created wireframes, maintained the product roadmap and worked closely with a freelance developer to bring my vision to life.